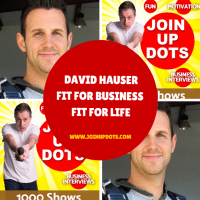 DO YOU HAVE WHAT IT TAKES TO WORK FOR YOURSELF? 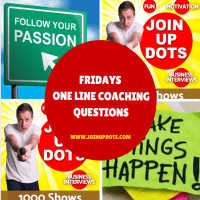 want a stress free, highly profitable & happy life? 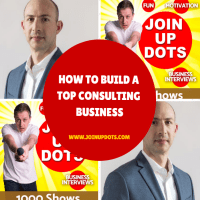 Want to know why we do what we do at Join Up Dots business coaching ? We love showing the world how life should be fun and worry free. We love seeing our clients live the life of their dreams in the easiest way possible. Oh yeah and did we say we are brilliant at what we do too? 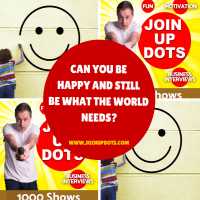 Can You Be Happy And Still Offer What The World Needs? 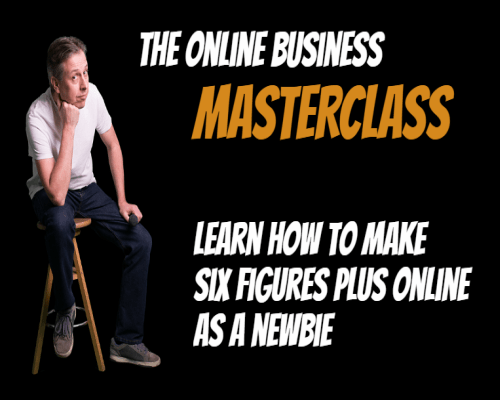 Join up with your host David Ralph, who will show the steps you can take to make six figures online just like he does in the live business coaching session. What can i tell you about myself other than I am officially the sexiest UK podcaster, and body double for Bradley Cooper and Brad Pitt ? Actually, one of those things isn’t true now I come to think about it…. 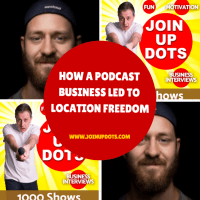 But the true stuff is I am the host of Join Up Dots the #1 motivational podcast on earth, and have since 2014 had a rocking and rolling business online.